Griffin is a Finance Intern for Watermark. 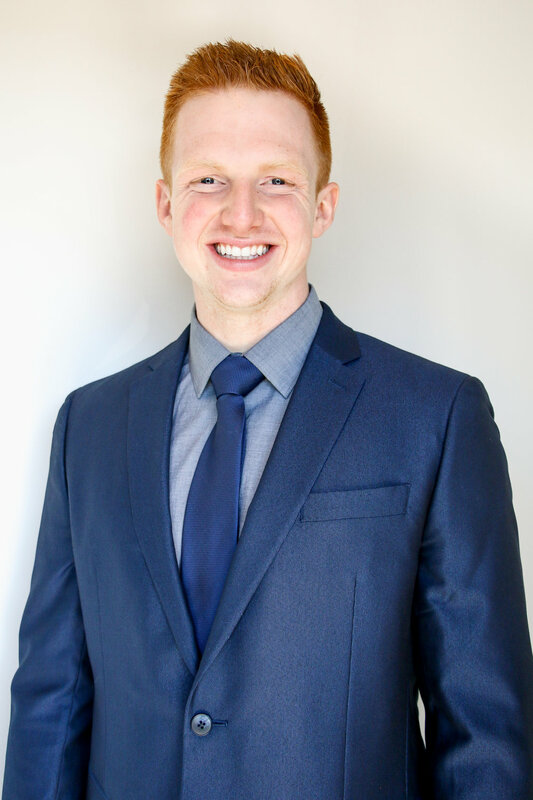 Griffin Bowes studies Business Economics at Wheaton College, and joined the Watermark team in April 2018 as a Finance Intern. Throughout his time at Watermark, he has been a tremendous resource to the team, carrying a posture of learning and a desire to add value to our vision. In his free time, Griffin is a member of the Wheaton College football team, leads Younglife at Glenbard West High School, and enjoys spending time with friends and building relationships.